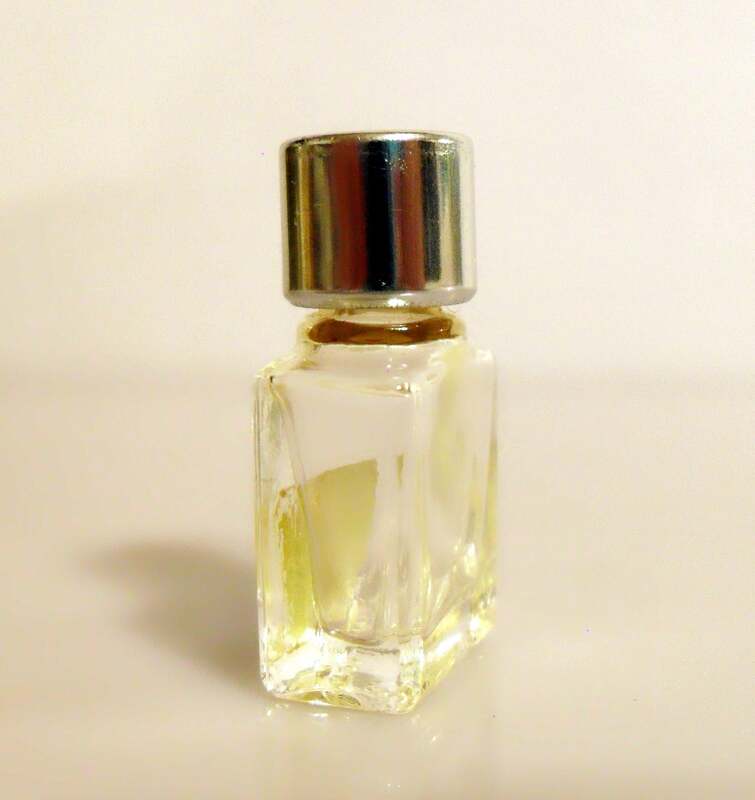 Vintage 1980s Calandre by Paco Rabanne Micro Mini Parfum Miniature Perfume. There is no perfume inside bottle. Bottle stands just just over 1" tall. 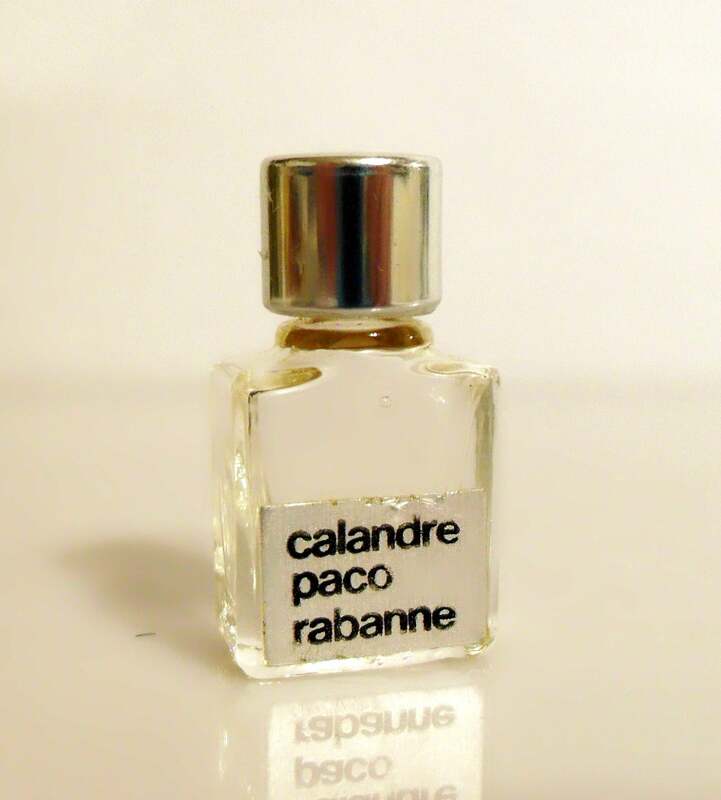 Calandre by Paco Rabanne was released in 1968. It is classified as a soft, crisp aldehydic floral chypre fragrance for women. It starts off with a cool, green, flowery top, followed by a radiant floral heart, resting on a woody, mossy base.